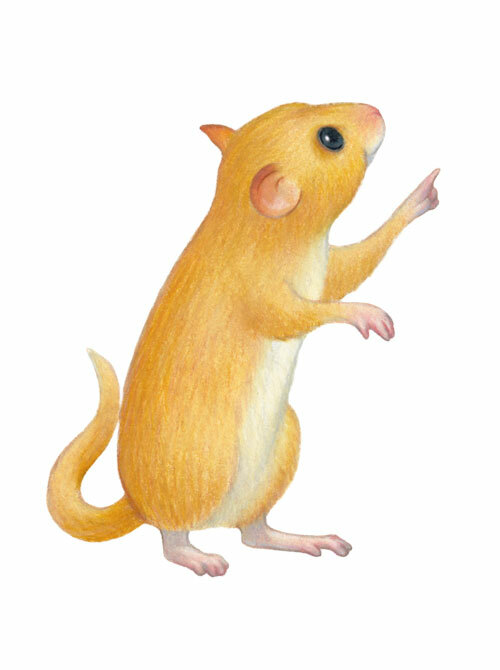 Harry Hawthorn might be a little bit prickly but he’s ever so important! 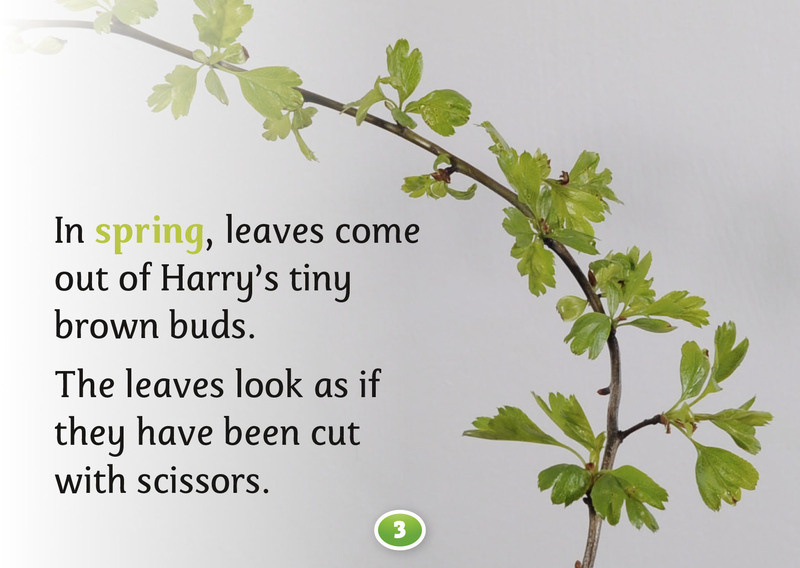 Perfect for small explorers, discover how Harry changes through the seasons and why farmers rely on him. 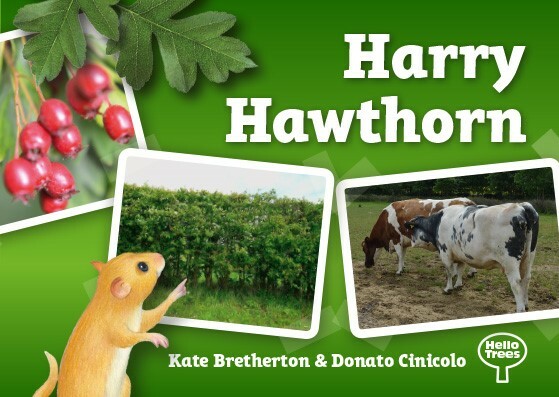 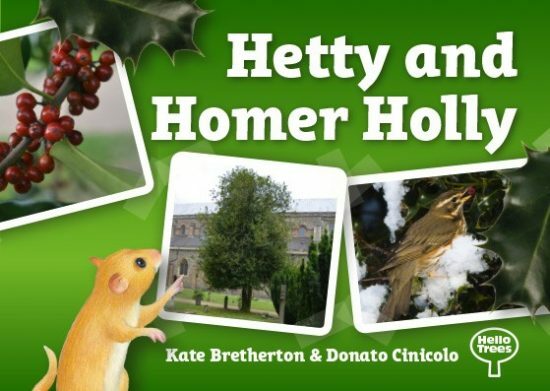 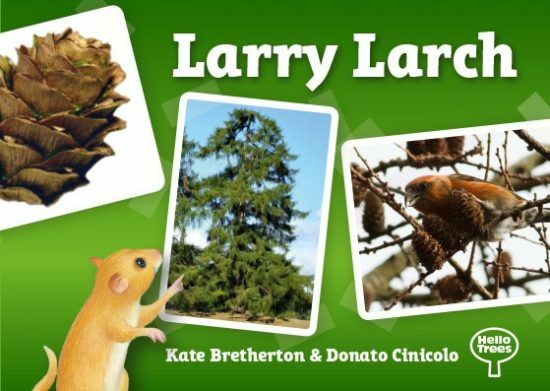 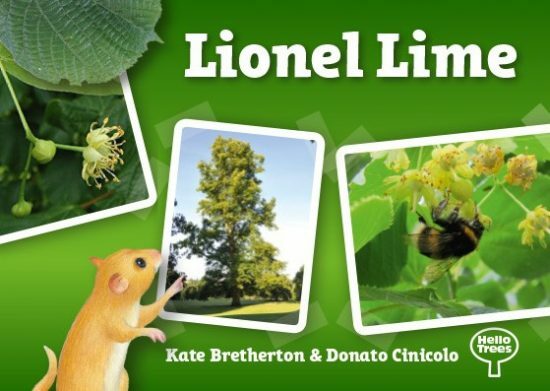 Join Harry Hawthorn as he guides you through what happens to his branches, leaves and berries through the seasons in this beautifully photographed, botanically accurate and educational book for 4-7 year old explorers. 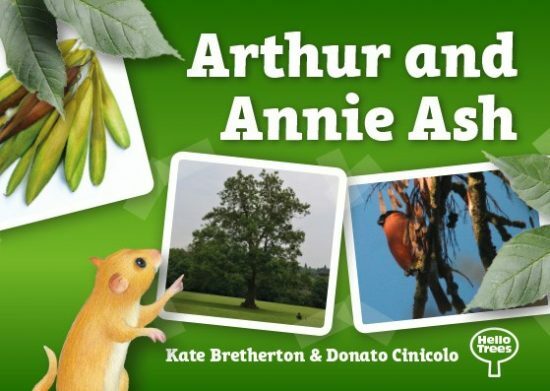 With plenty of things to find and do (with a bit of help from the Dormouse) this book (and the rest of the series) are the perfect accompaniment to a good adventure outdoors.